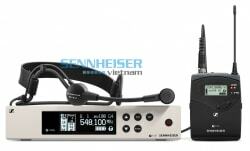 Impressive film sound was never that easily done. 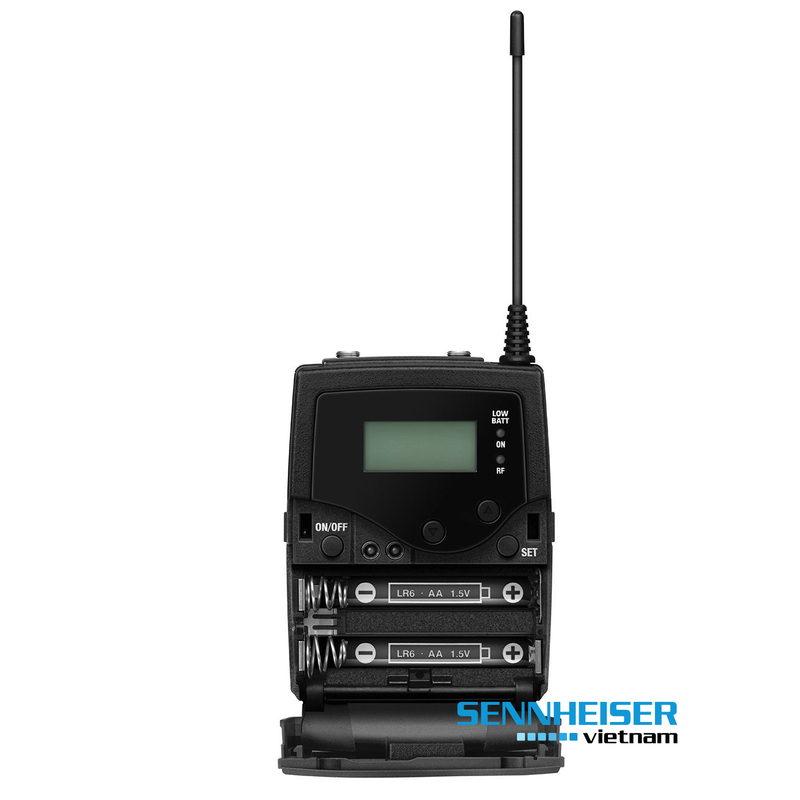 The legendary MKE 2 Gold professional clip-on microphone ensures best speech intelligibility, the portable transmitter and receiver are easily mounted and ensure 8 hours of mobile operation. 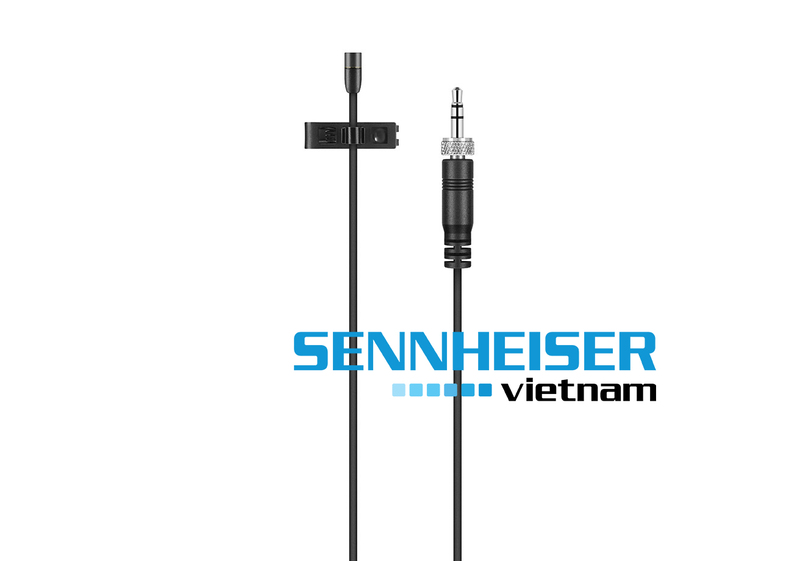 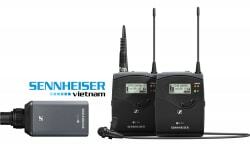 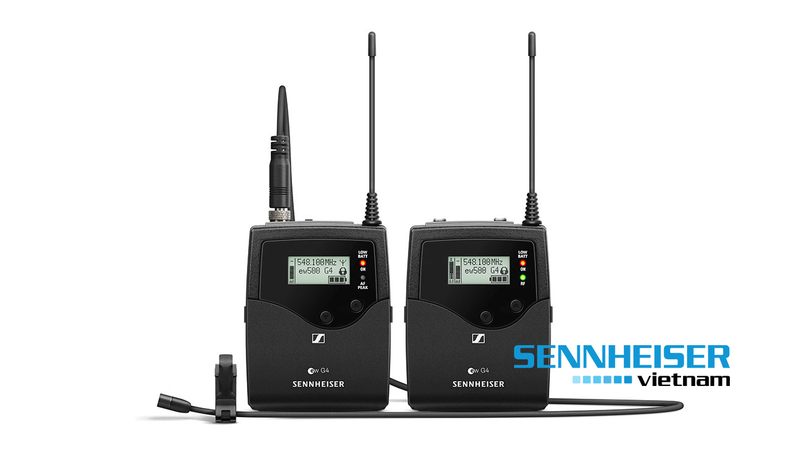 The SK 500 G4 bodypack transmitter from Sennheiser is the latest addition to their evolution series of wireless transmitters. 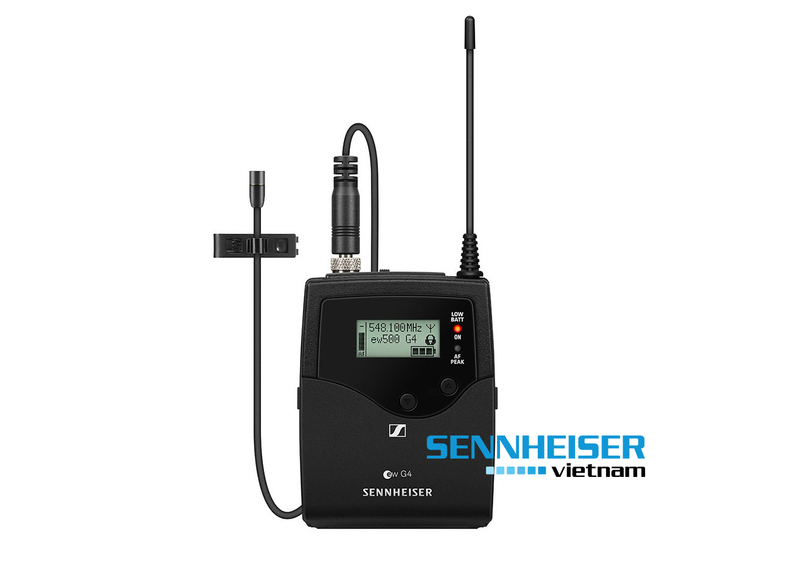 It operates in the UHF frequency range and can be used with a companion receiver (sold separately), as part of a wireless RF transmission system for live stage, theater, film, and presentation applications.